Okay. so you've finally completed your first quilt top. Congratulations!!! Now what do you do? 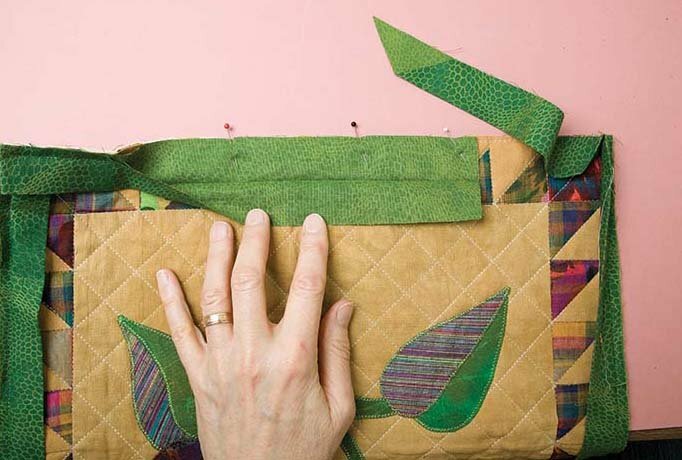 This class takes you to the very end... after all the sewing and quilting is done. Teaches you how to bind the edges so you have a finished product. Learn how to do both flat and mitered corners. And learn continuous binding so the finish of your quilt is just as lovely as the rest. It's from the beginning to the end and all the stuff in between.